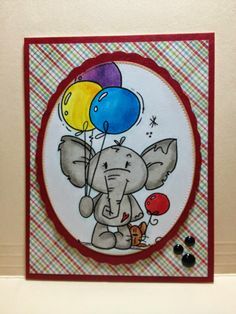 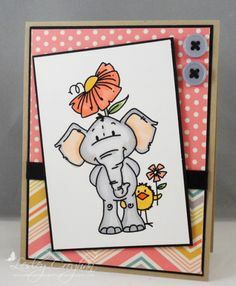 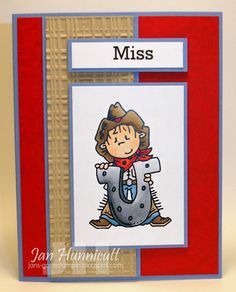 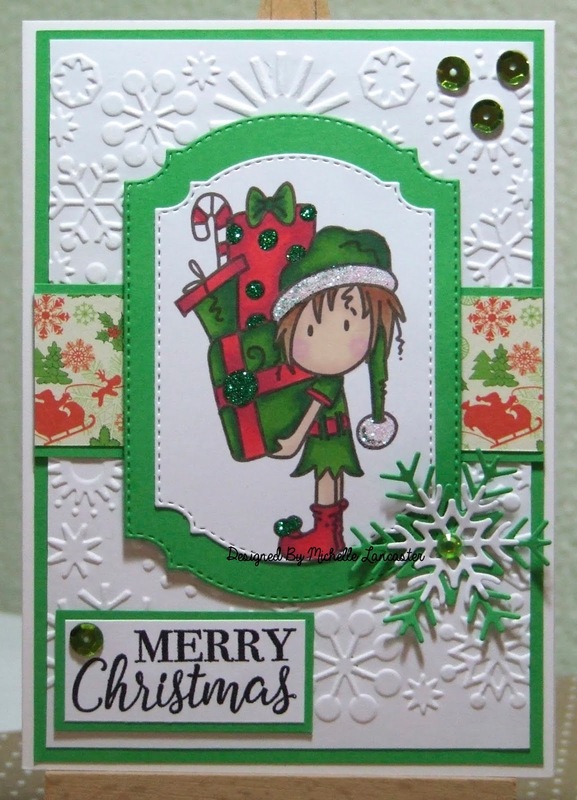 Drop on by and check out what the other DT created and then start stamping, you could win fantastic stamps! 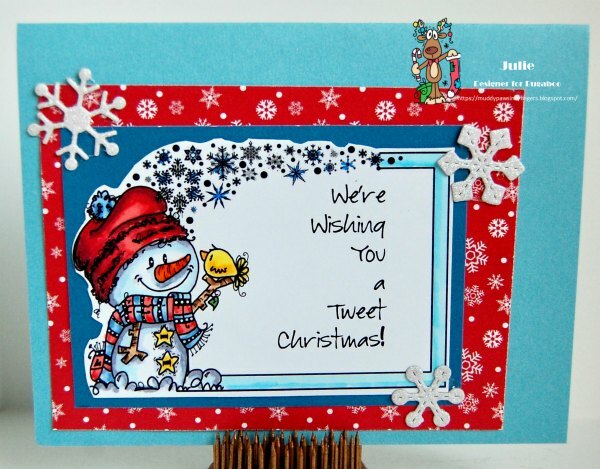 This is Sign It Snow Friends, colored with Copic markers, then fussy cut. 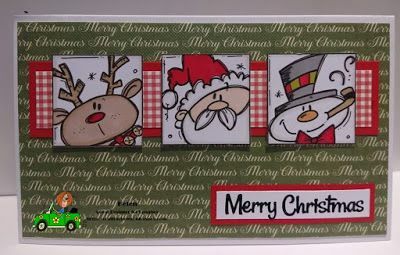 Rather than bore you all with a week of Christmas cards, I decided to group the cards made using Bugaboo images together in one post. 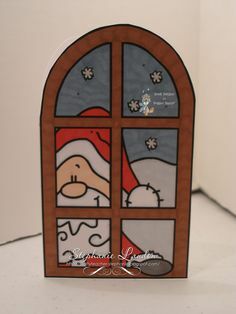 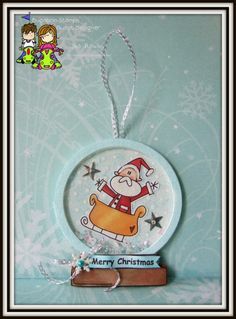 Sweet Bloomin Scraps, As a Guest Designer for Bugaboo Stamps, I created this detailed Snow globe shaker ornament tutorial for you! 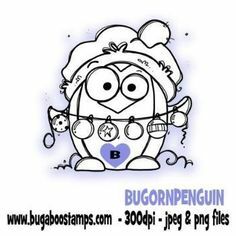 ... Bug with Bugaboo Stamps! 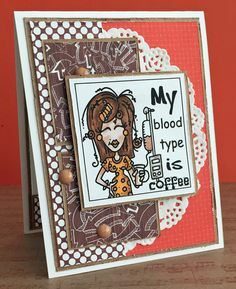 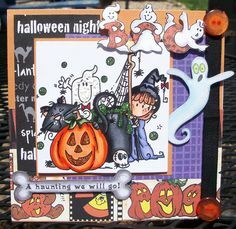 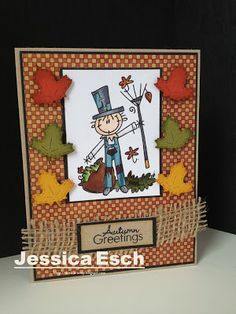 Be sure to check out and comment on my card below featuring Halloween Block Set, and all of the other Bugaboo DT projects HERE! 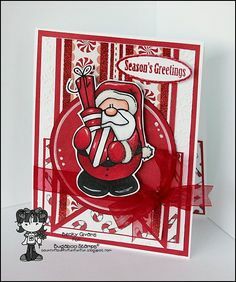 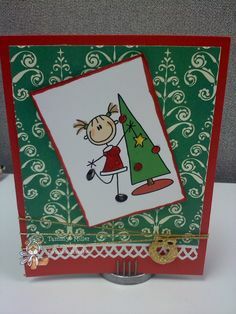 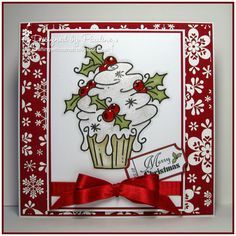 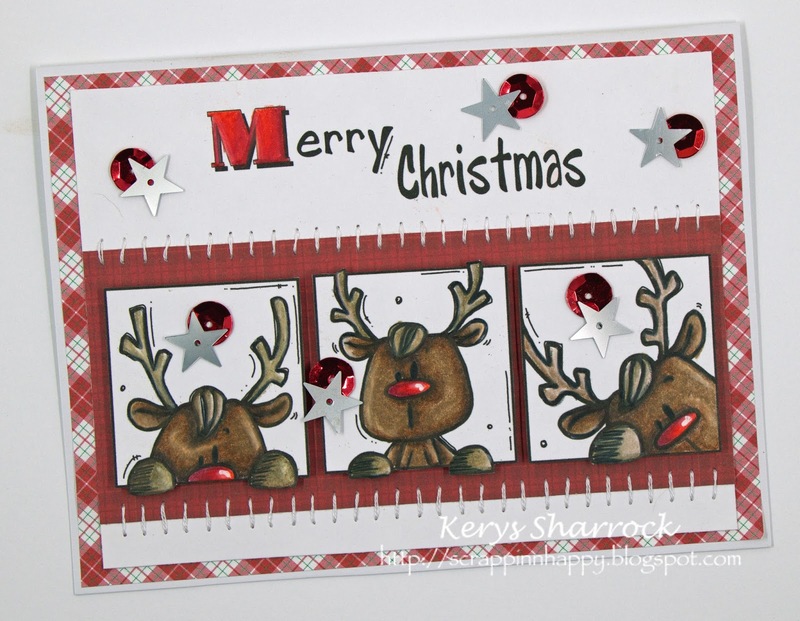 Christmas in July at Bugaboo Stamps . 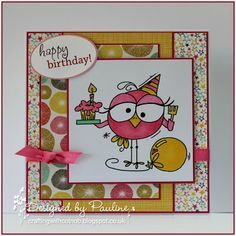 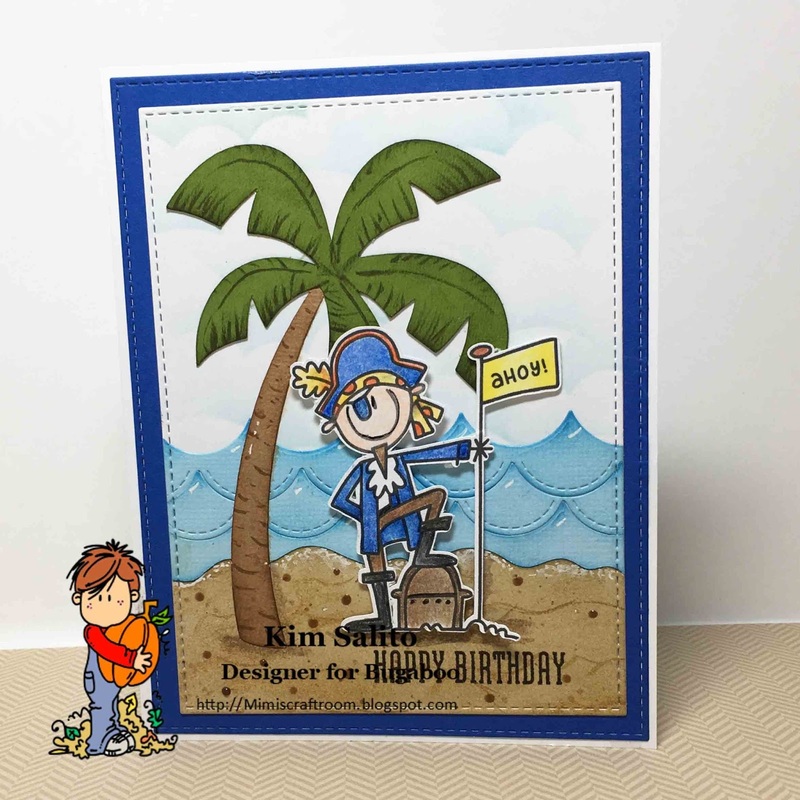 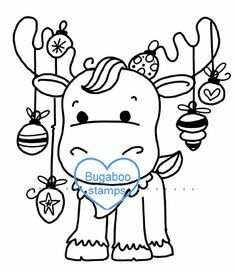 Each year Bugaboo Stamps does this, such a great way to get a head start on holiday ca. 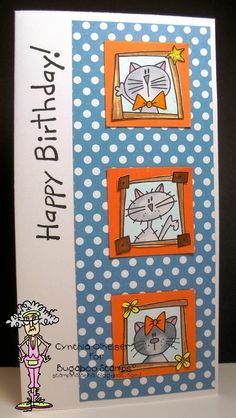 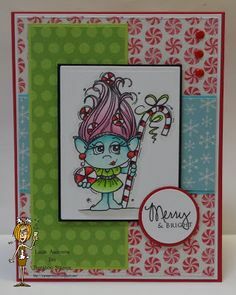 handmade cards using digi images and copic markers. 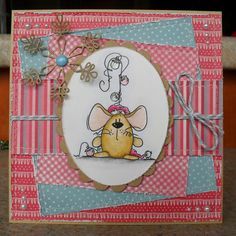 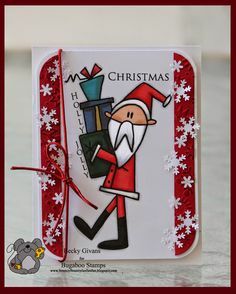 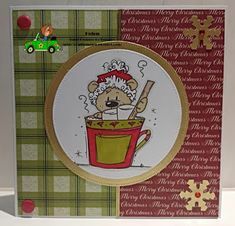 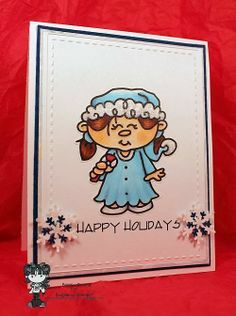 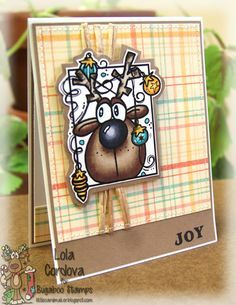 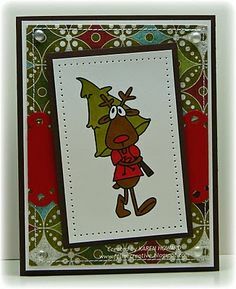 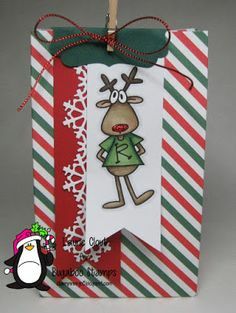 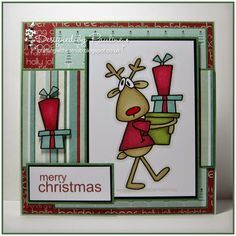 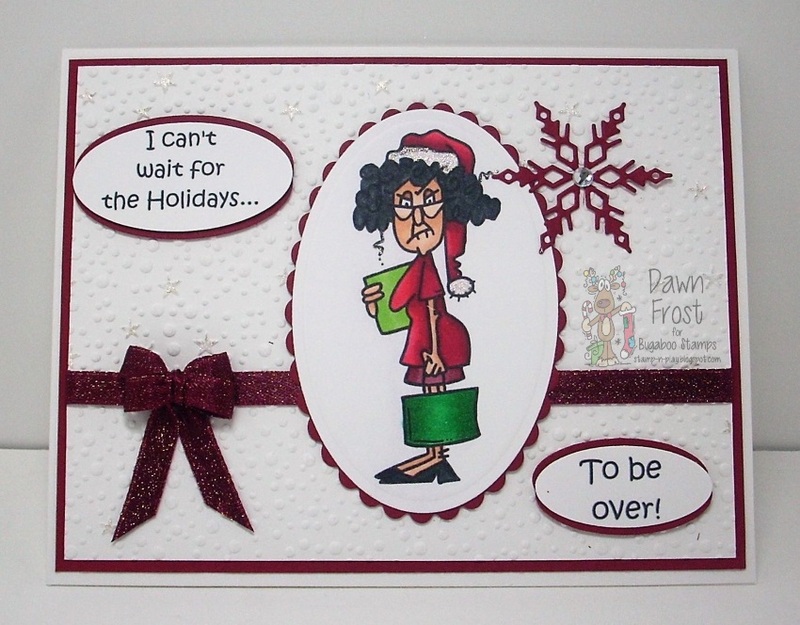 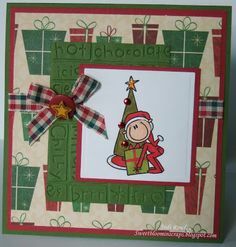 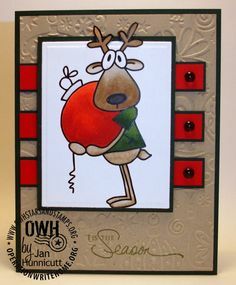 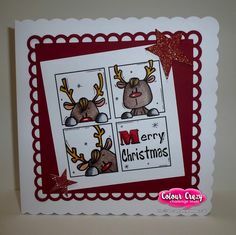 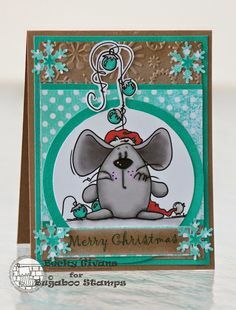 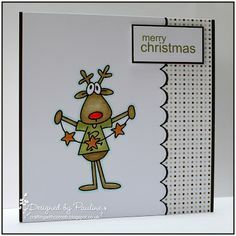 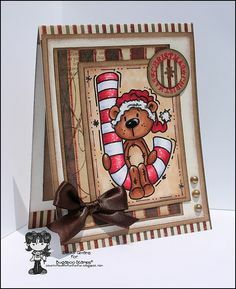 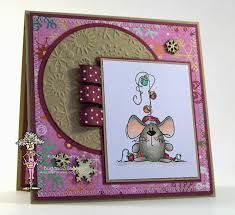 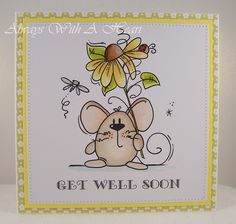 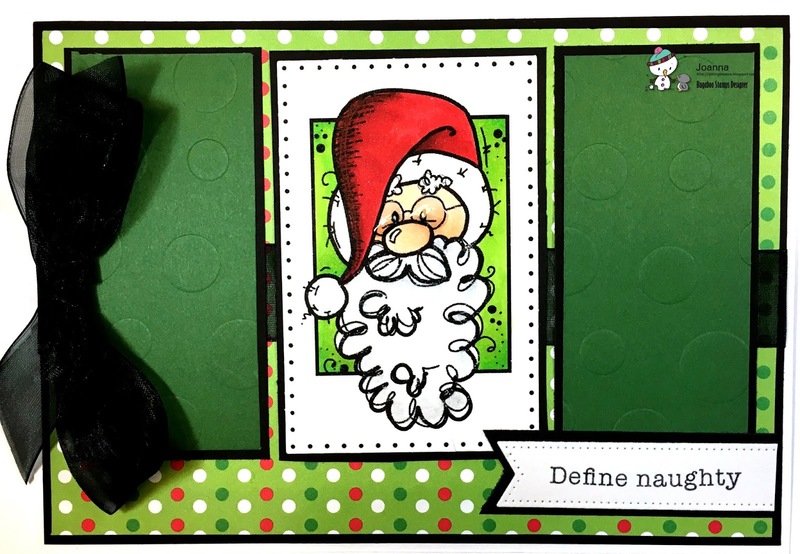 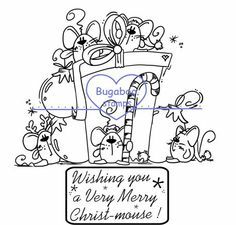 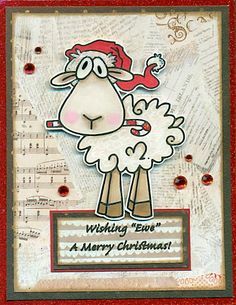 this one is using a digi image from Bugaboo Stamps called 'Christmas Mouse Ornaments'. 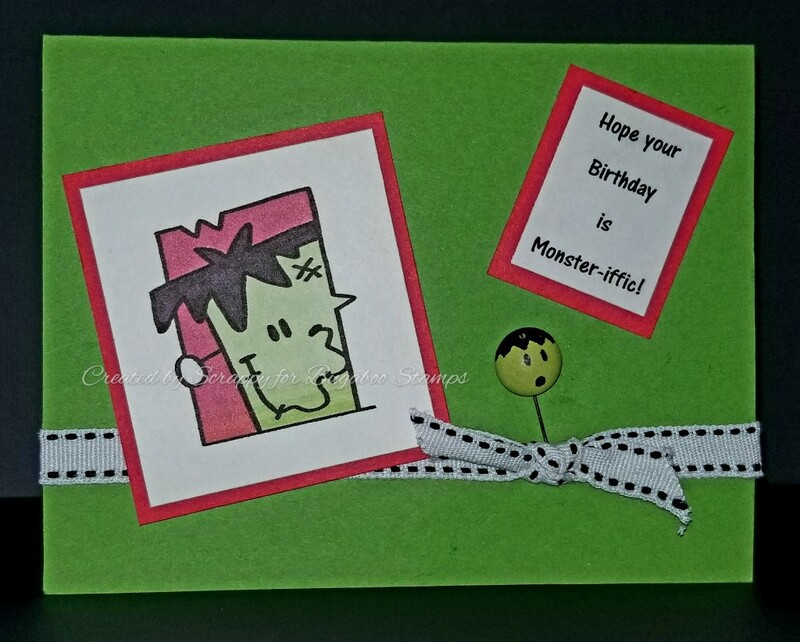 I colored Monster Birthday Balloon with Copic markers. 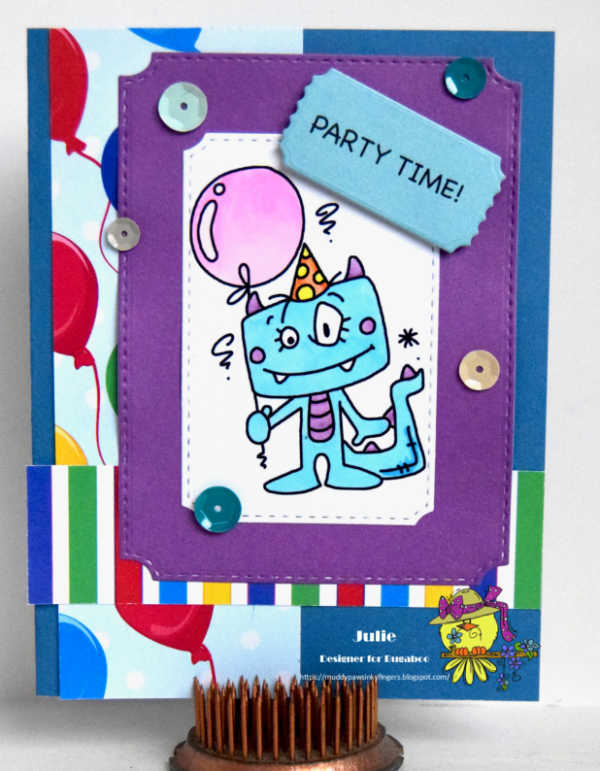 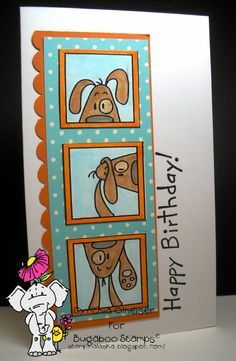 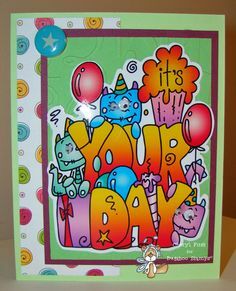 I found some bright, fun birthday papers at AMB Illustrations that screamed Monster Party to me. 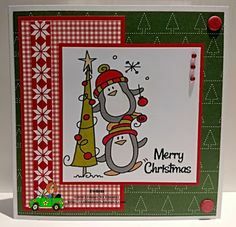 For today's card I used a Bugaboo digi called "Little Penguin Winter - toque"
Hello and welcome to another day of Catch the Bug Christmas Chaos ! 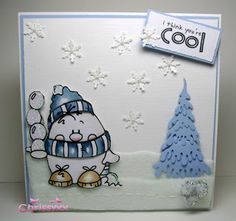 Today the challenge is Create a Card using a 1 Word Sentiment, 2 Embell. 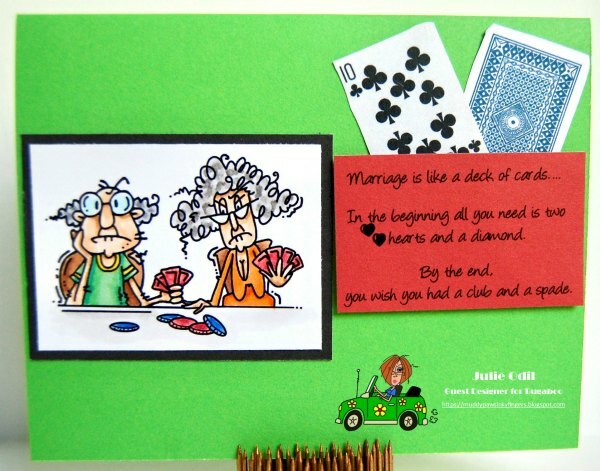 This isn't a typical card, it's a money card. 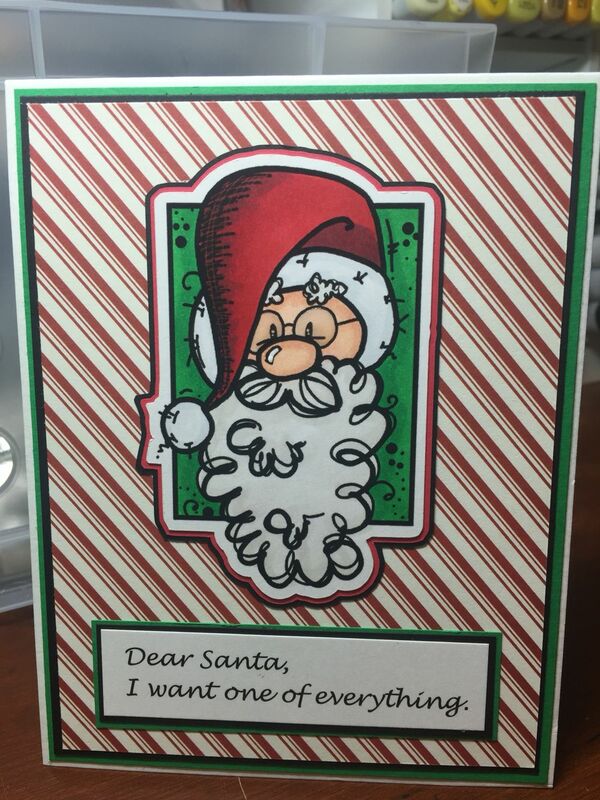 I found a file in Design Space for a cash card and it's perfect for those money gifts at Christmas. 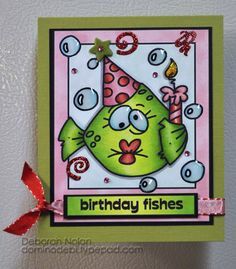 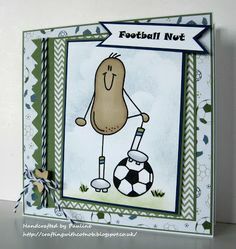 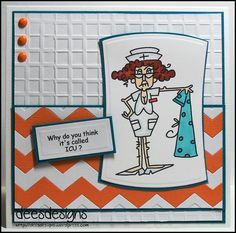 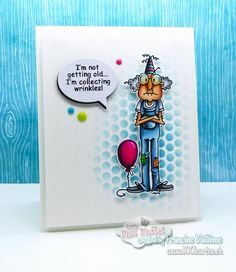 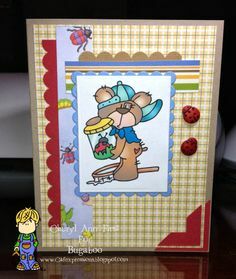 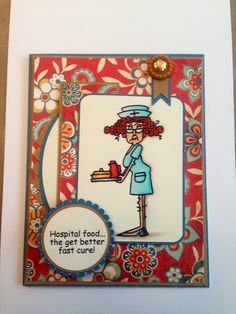 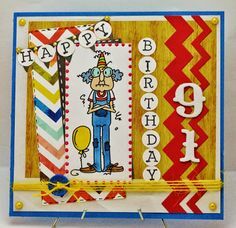 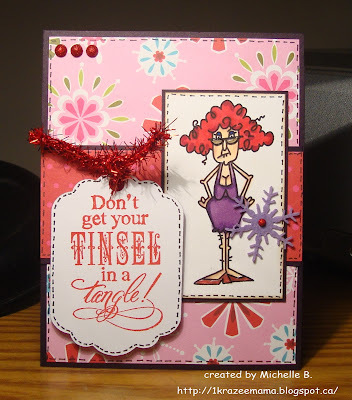 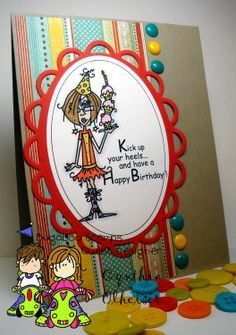 Today I'm sharing a card for the latest Catch the Bug Challenge : Anything Goes. 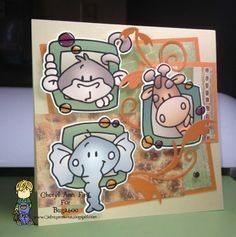 My niece is wild about animals, so I chose the "Tall Jungle Blocks" from Bugaboo Stamps for my images. 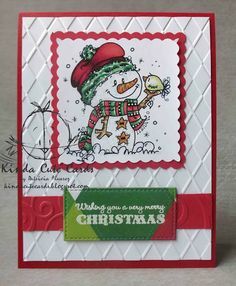 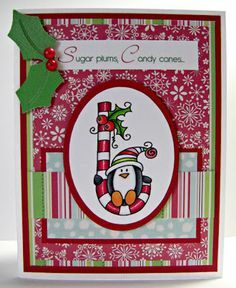 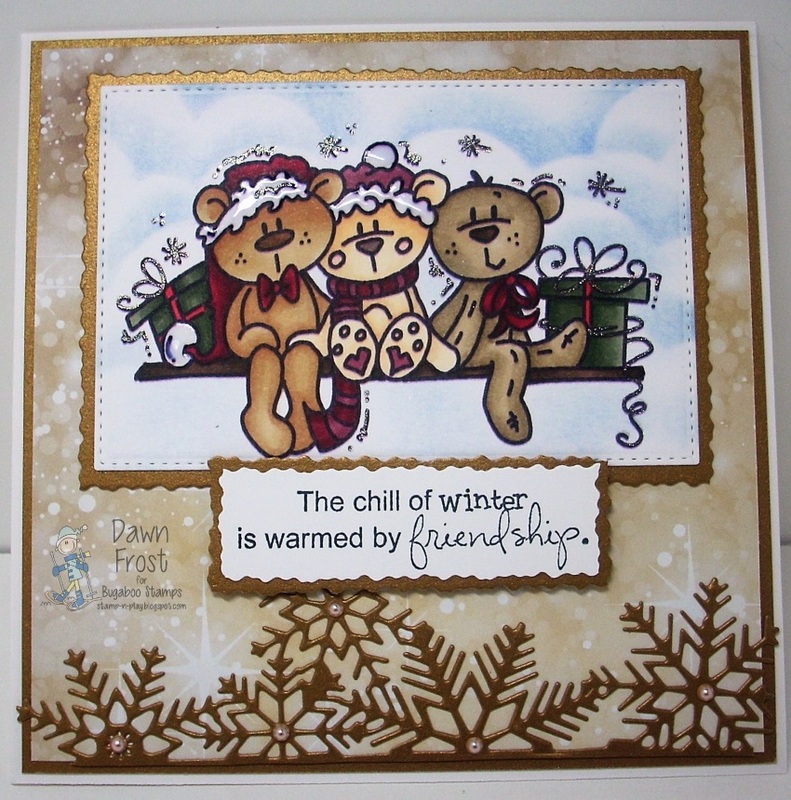 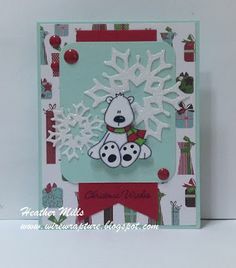 I chose to use Bugaboo's Christmas Bear Trio and a new snowflake border die with some pearls! 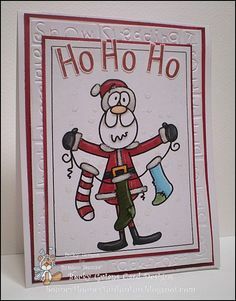 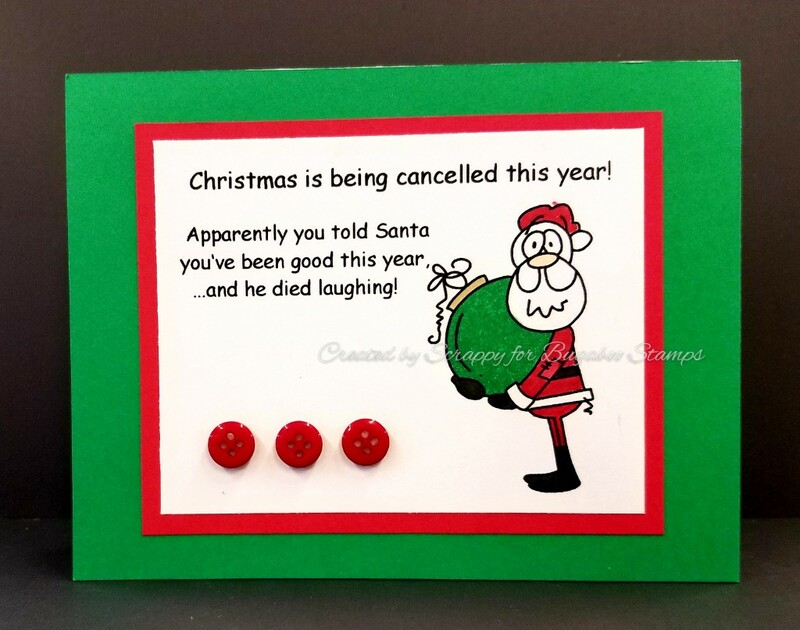 We want to see your funny / humorous Christmas projects you have created. 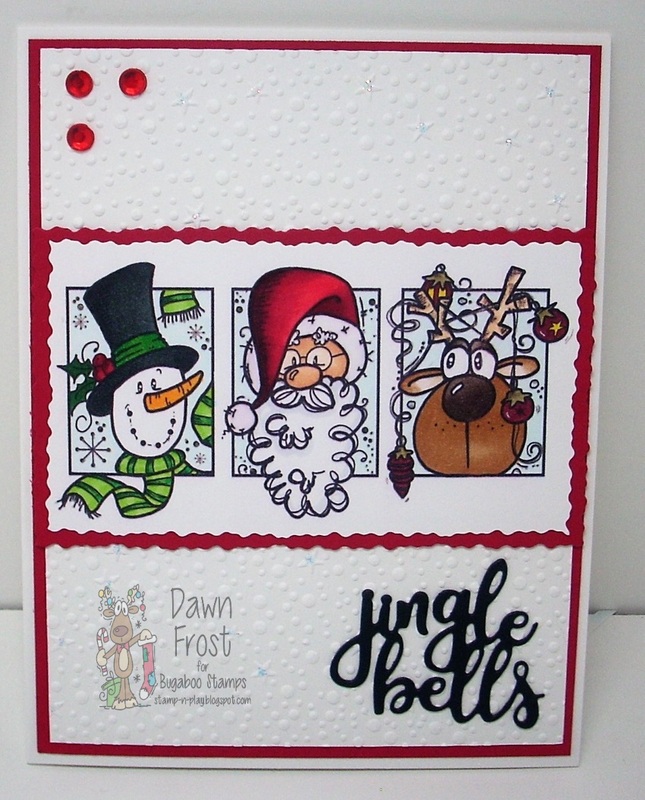 Our sponsor for this challenge is Bugaboo Stamps, how fitting! 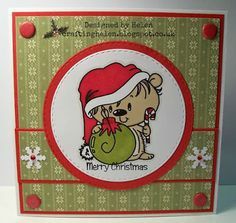 This is Deacon from Bugaboo stamps and he is coloured in with ProMarkers. 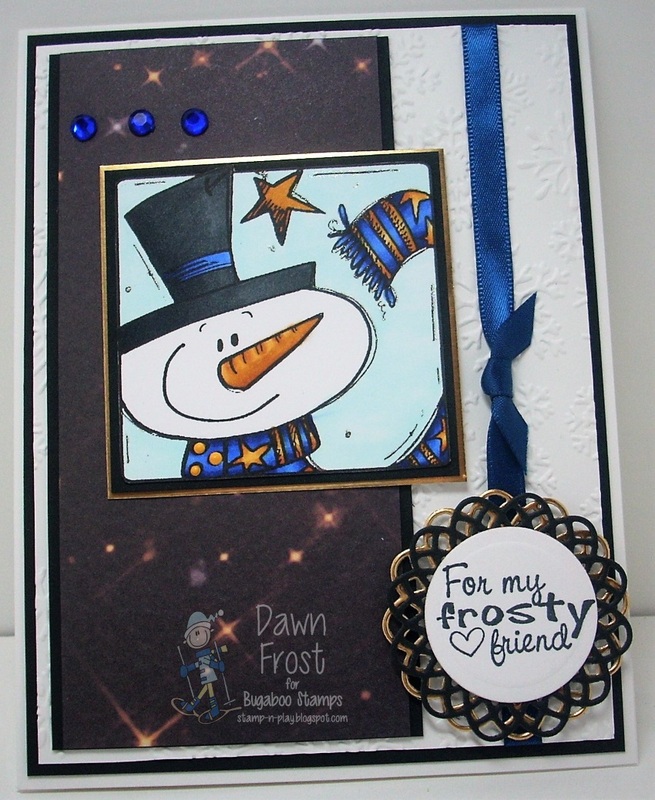 I have embossed my background and die-cut the snowflake. 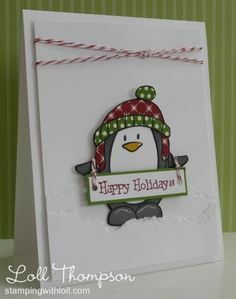 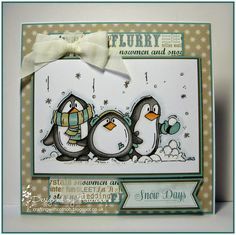 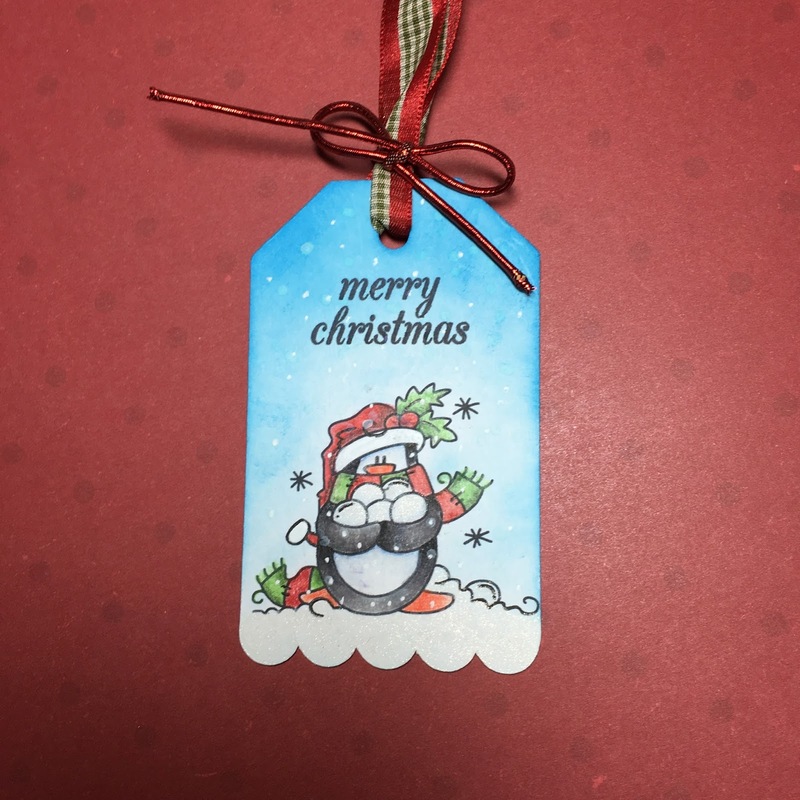 Here is a gift tag using my favorite little penguin "Poppi", which you can get at the Bugaboo Store. 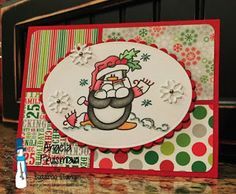 Drop on by Catch the Bug and check out what the other DT created and then start stamping you have until midnight to enter!! 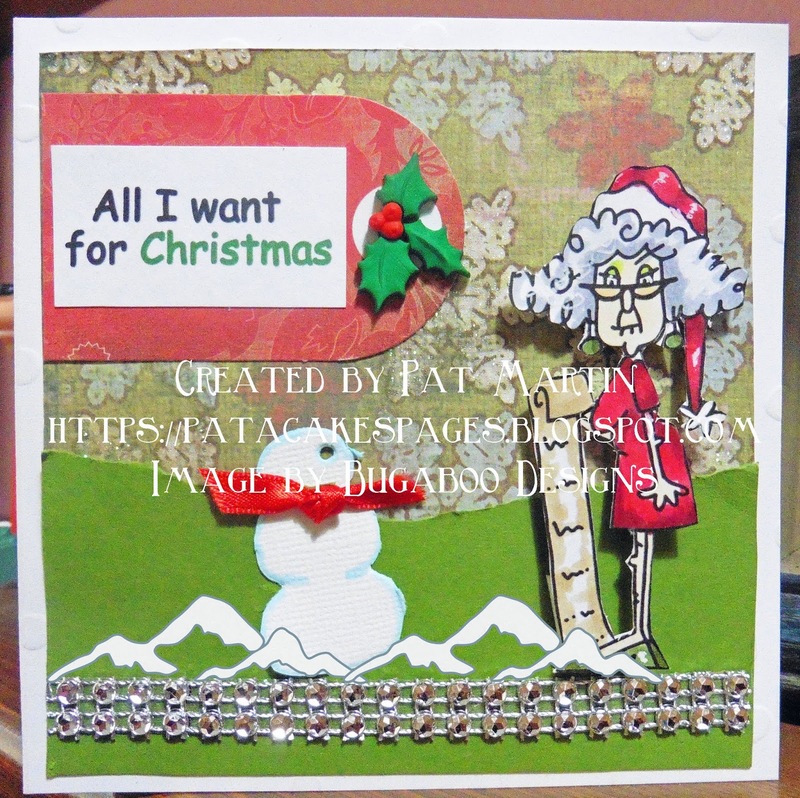 I found a Christmas tree image in DS that I liked and cut it out in silver foil paper. 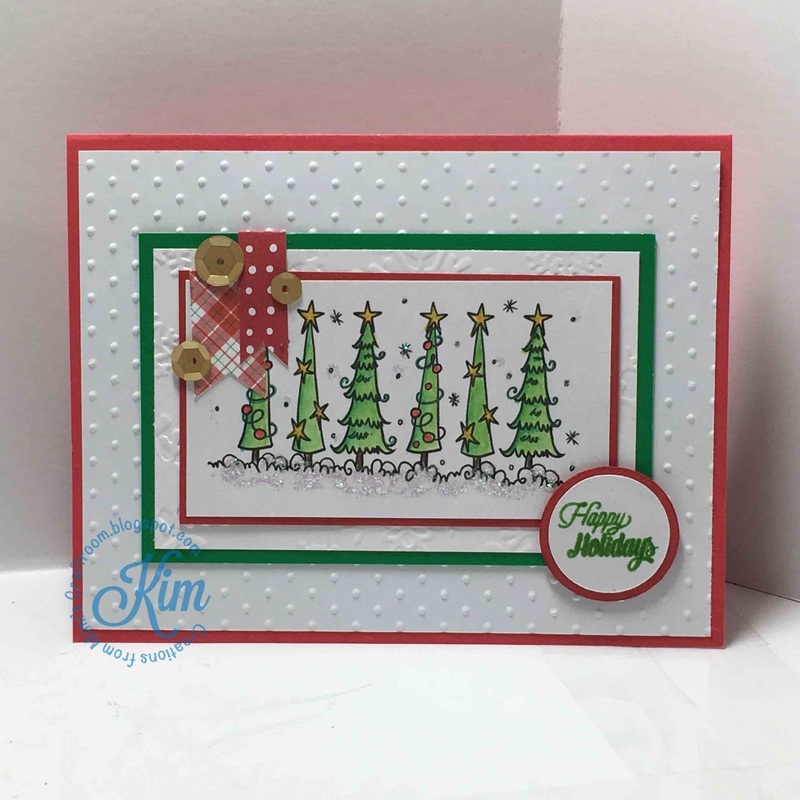 It reminds me of the silver trees of my youth. 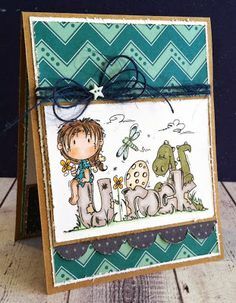 So, we are talking Bugaboo giraffe blocks, Promarkers and kraft card for today's first project. 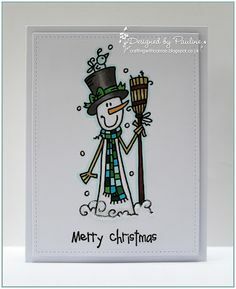 Did you enjoy all of the Christmas festivities last week? 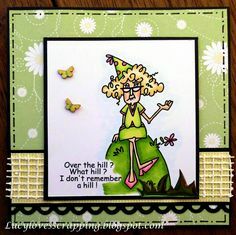 I know I did – I'm always amazed with all of the talent in our Bugaboo DT, they sure inspired me! 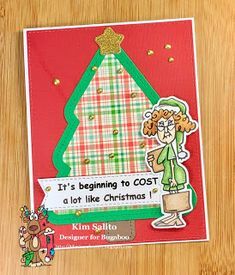 I know Halloween is just around the corner but I'm more focused on Christmas! 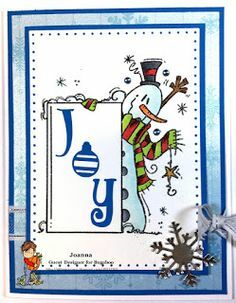 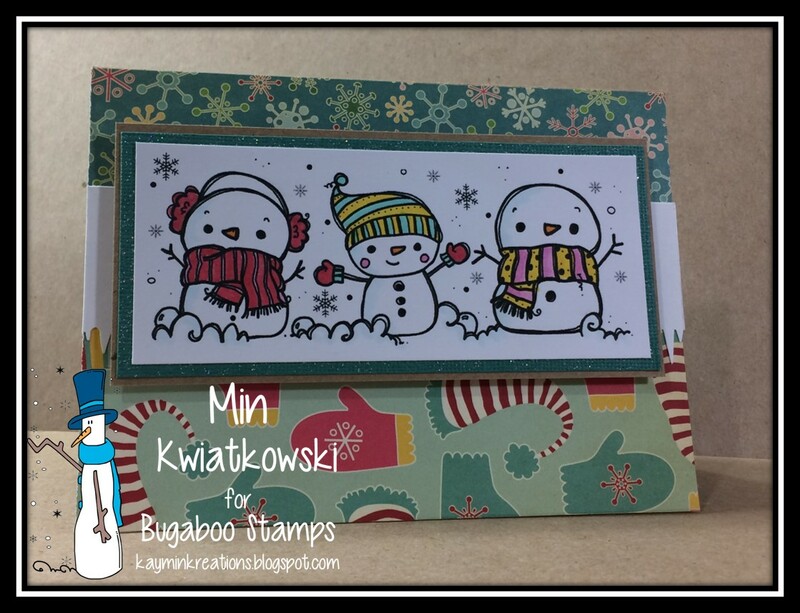 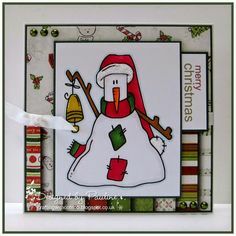 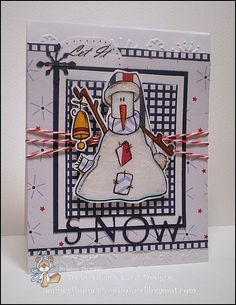 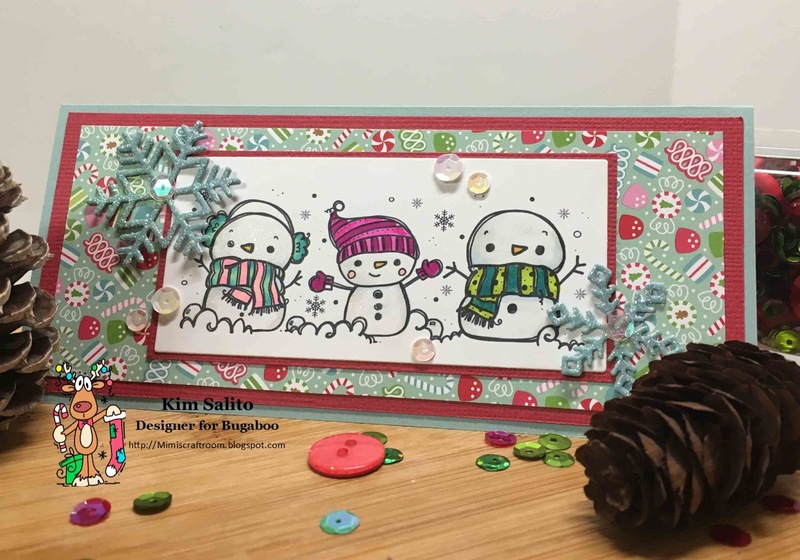 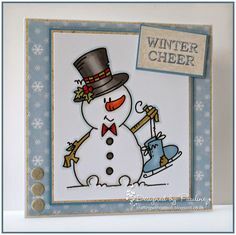 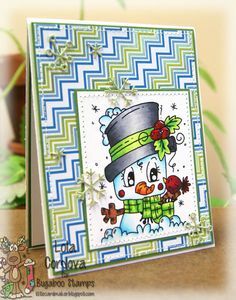 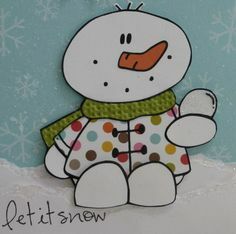 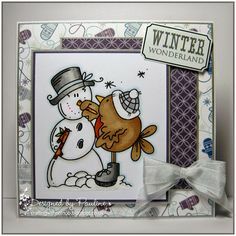 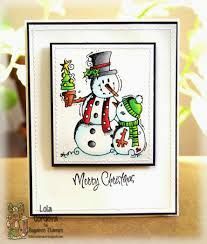 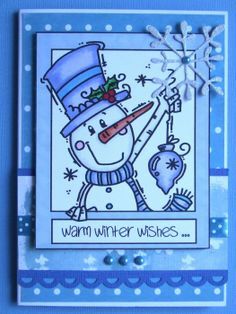 I chose to use on snowman from Bugaboo's Snowman Block Set. 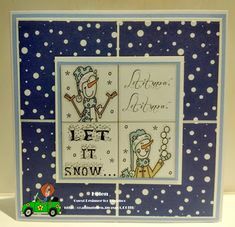 I love the trio blocks by Bugaboo and they are a joy to colour in and ideal for a quick card. 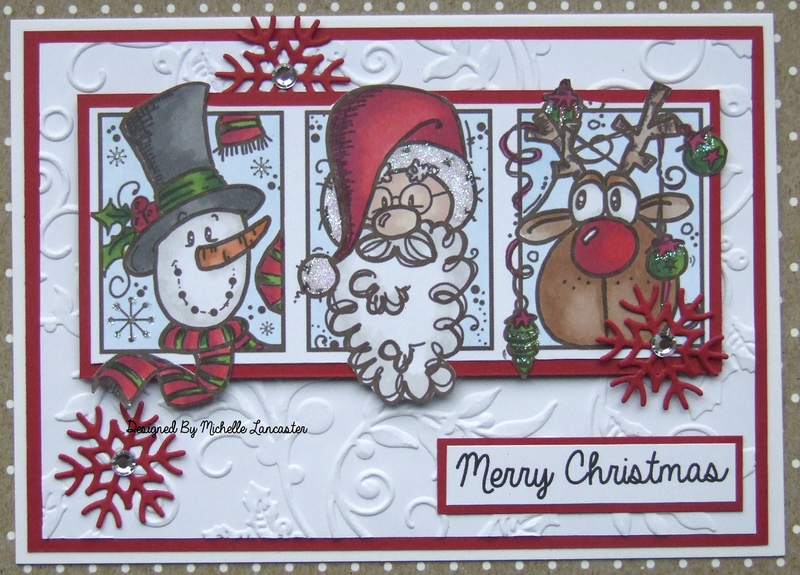 I have coloured mine with ProMarkers. 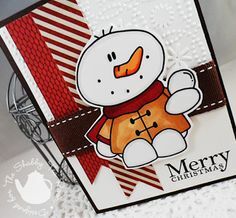 I have to mail this card, so I didn't want too many layers, so I used an inlaid technique. 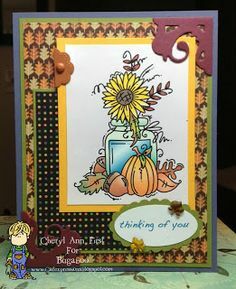 Instead of using die cuts, I used Design Space images. 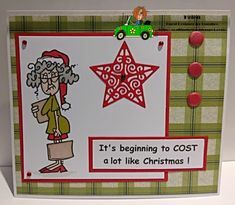 Day Four of our Chtistmas In July at Catch The Bug. 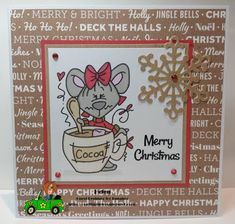 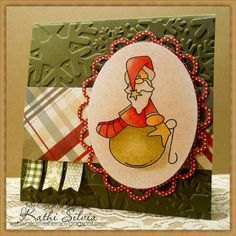 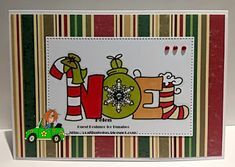 Christmas card featuring Bugaboo Stamps New Release image Mouse Ornament. 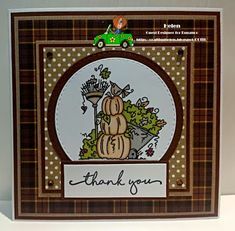 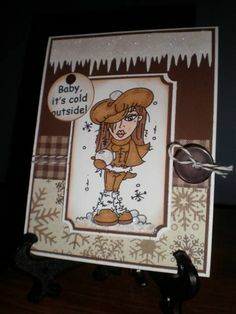 Bugaboo Stamps Digital/Scene it-You Rock; Card Created by Jeannie Thomas of Dragonfly Journeys. 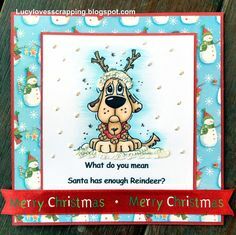 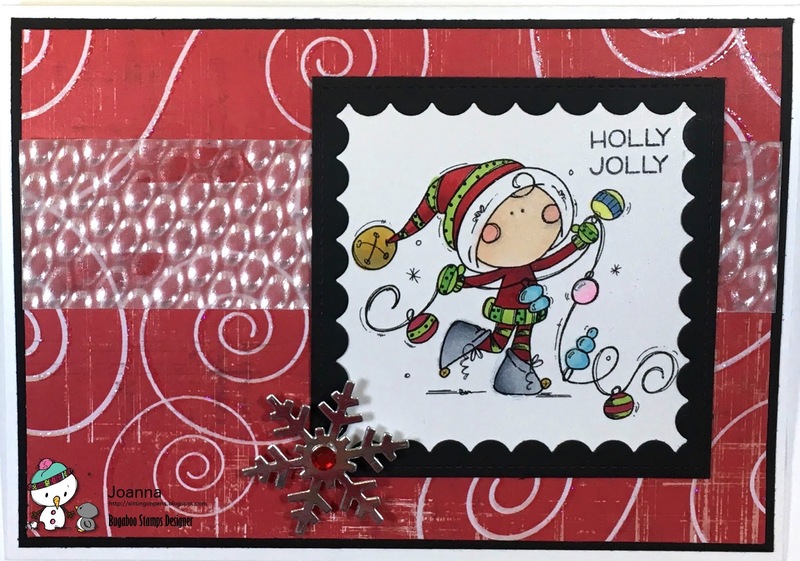 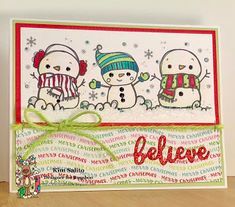 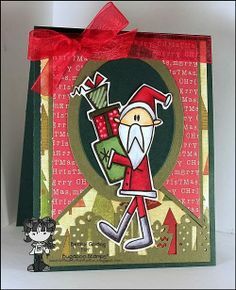 Hello, it's Freebie Friday time at Bugaboo Stamps and the last day of our Christmas in July Celebration at Catch The Bug ! 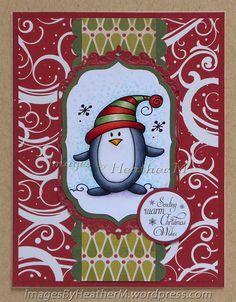 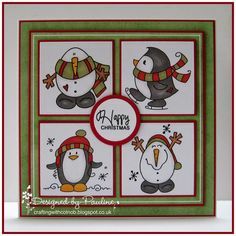 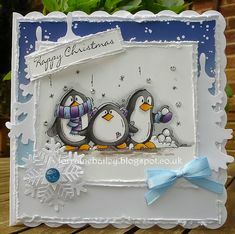 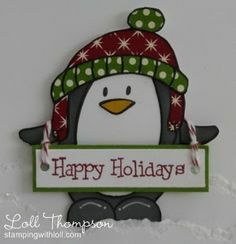 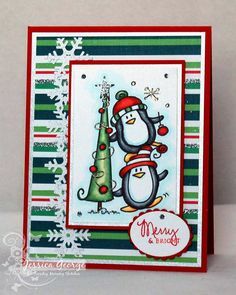 I haven't used a Bugaboo digital stamp for awhile and i've been blessed with winning a whole bunch, so i thought that it was time to get st.
Hello Everyone, I have another Christmas card to share today using a very cute set of penguins from Bugaboo Stamps. 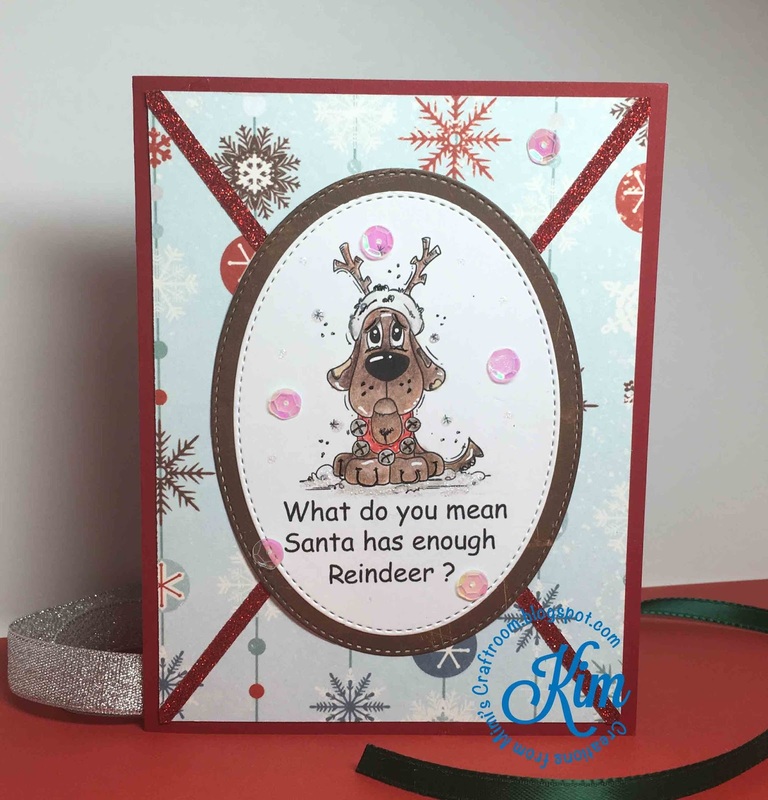 Drop on by Catch the Bug and check out what the other DT created and then start stamping you have until Jan 5th when the new challenge starts! 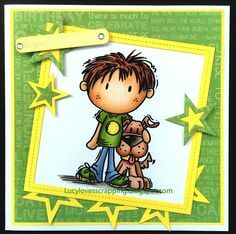 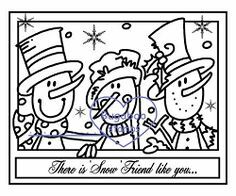 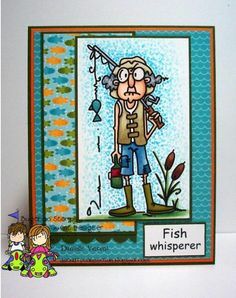 Last week I picked up some digi stamps from Bugaboo Stamps. 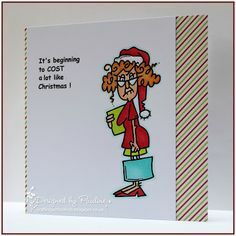 They are having their Christmas in July sale and all stamps are I got t.